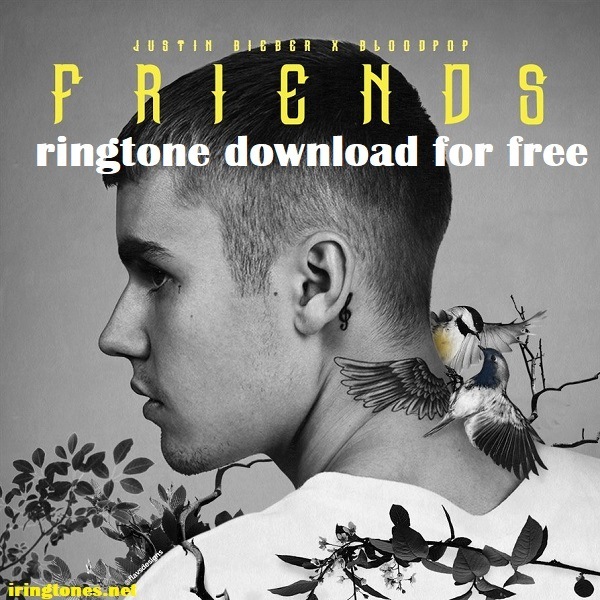 Millions of users download Friends ringtone – Justin Bieber for mobile phones and tablets. The song was released in 2017 but still kept its heat, which was sought by many people and requested as a ringtone for the phone. “Friends” is a song by Canadian singer Justin Bieber and American record producer and songwriter BloodPop. “Friends” peaked at number two on the UK Singles Chart and number 20 on the Billboard Hot 100.